It is common for distribution companies to import products into the United States. Even with the cost of shipping internationally, buying in bulk and importing is still the most cost effective way to make a profit per item sold. Businesses that import containers every month should form a relationship with a licensed customs broker. A customs broker will help obtain a customs clearance at the port of entry, sometimes even before the freight has arrived. Importing containers of products into the United States to resell can range from small items such as sunglasses to large machinery such as a bulldozer. Cargo is packed into a container and loaded onto a boat. Once the freight arrives into the U.S. a customs clearance will need to be obtained in order for your freight to be released from customs. 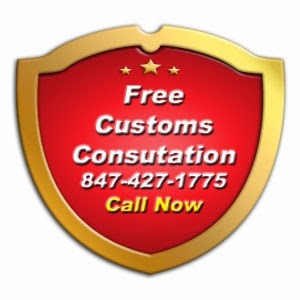 Using a customs broker that is also a freight forwarder can be easier because then one company is managing the shipment door to door. The most cost effective way to import products is to ship via sea freight. It may take anywhere one to four months to receive the freight, but it costs less than shipping it via air. It has become more common for retailers to import directly from overseas manufacturers skipping the middleman distribution company. International trade websites such as abibaba.com and aliexpress.com are connecting wholesalers to overseas manufacturers allowing new connections that were previously not possible. Distribution companies that are thriving on the low cost of importing products from China and India form a relationship with a licensed customs broker that is able to obtain customs clearances at any port in the U.S. A customs clearance will be required for LTL and full containers coming into the United States. Regulations vary upon commodity, so consulting with a customs broker before scheduling your import shipment is a financially wise decision. Freight that has special shipping requirements can be imported with care. Perishable goods such as meat, poultry, dairy and vegetables may need refrigeration door to door along with an FDA clearance before it can be delivered. This can all be arranged ahead of time. Using an experienced freight forwarder will help cargo meet the specific shipping needs. Importing and exporting heavy machinery to and from the U.S. is becoming more common. Overseas construction contracts often require machines such as helicopters, bulldozers, excavators, trucks, drilling rigs and cars to be imported to a job site. 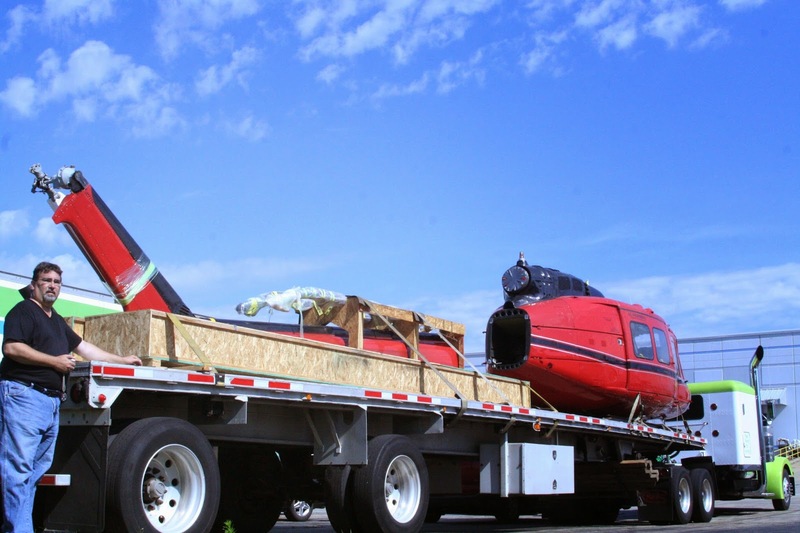 Each shipment will need to be managed by a customs broker that has experience shipping large equipment. Companies that specialize in importing and exporting heavy machinery will often provide the best sea freight rates because they deal with large volumes of equipment.